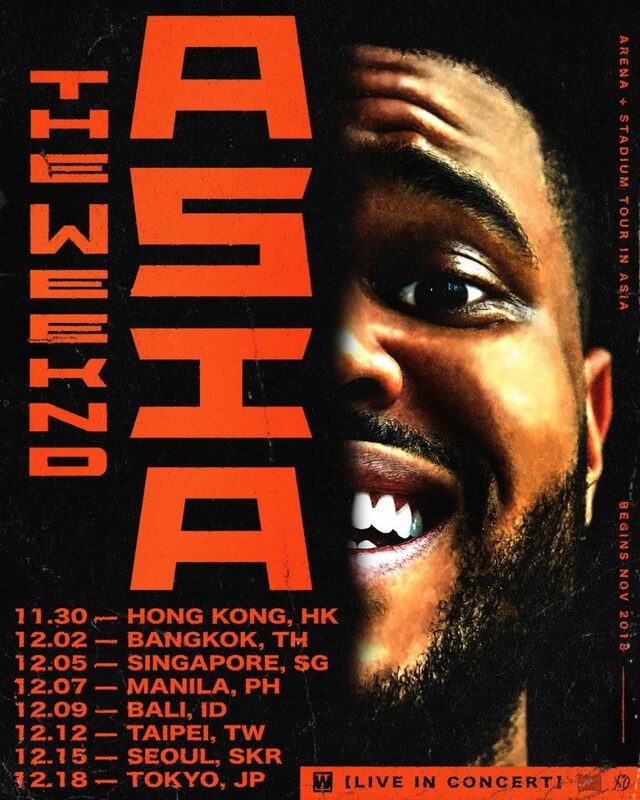 LOS ANGELES (August 13, 2018) – Grammy Award®-winning and multi-platinum selling music artist The Weeknd unveiled details behind his first-ever tour in Asia.The Weeknd Live In Asia will kick off on Friday, 30 November inHong Kong, and visit6 additional cities across Asia includingBangkok, Singapore, Manila, Taipei, Seoul, and Tokyo. 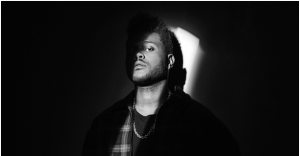 Promoted by Live Nation, the tourwill support the genre-spanning artist’s highly-acclaimedprojects – Beauty Behind the Madness, Starboy, and My Dear Melancholy – all of which have been littered with chart-topping hits. “Acquainted” [platinum]. “Earned It (Fifty Shades of Grey)” even garnered The Weeknd his first ever Academy Award® nomination in the category of “Best Original Song.” The Weeknd’s fourth full-length album “Starboy” is set for release November 25, 2016. The title track featuring Daft Punk broke the record for “Most Release Weekend Streams Ever” upon its release. In less than a week, the single amassed over 17 million streams globally and 6.5 million streams in the United States, becoming #1 Most Added at Top 40, Rhythm, Urban, and Hot AC. Live Nation Entertainment, Inc. (NYSE: LYV) is the world’s leading live entertainment company comprised of global market leaders: Ticketmaster, Live Nation Concerts, and Live Nation Sponsorship. For additional information, visit www.livenationentertainment.com.